There is a lot more to an Irish pub (short form of Public House) than just drink. Pub culture in Ireland has a long history, but at its core is a sense of camaraderie and friendship. 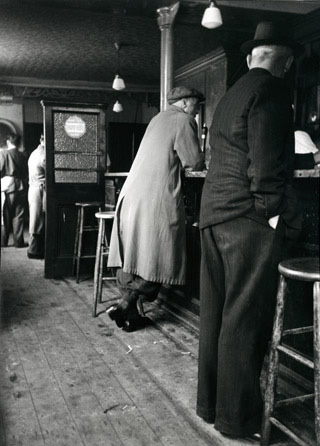 For the last century, the Irish public house has been a social and community centre for the people of Ireland. It functions as both a place to consume alcohol at leisure as well as a place in which to meet with friends, neighbours and also completely strangers, in order to converse in a relaxed atmosphere. Feasts are celebrated here, weddings, funerals (the wake), christenings, birthdays and any other celebration you can think of. In many cases, Irish people will have what is referred to as ‘the local’ which is the pub which they frequent most often. There is generally a very close and mutual understanding and informality between the customer and the barstaff and, in many cases, particularly in country pubs, virtually all of the customers will know each other very well. Indeed for a barman to ask a local what he’d like to drink would be like asking him what his name was. 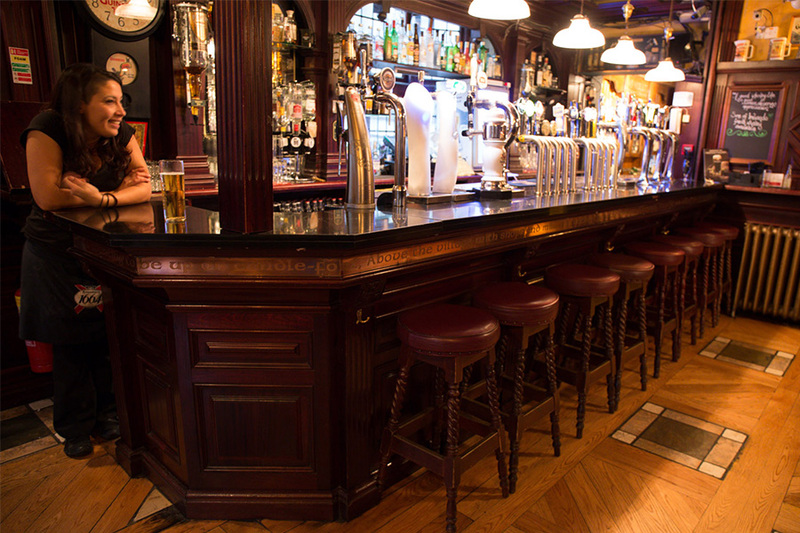 Ireland is home to more than 10,000 pubs so you won’t have to travel far to go for a pint. 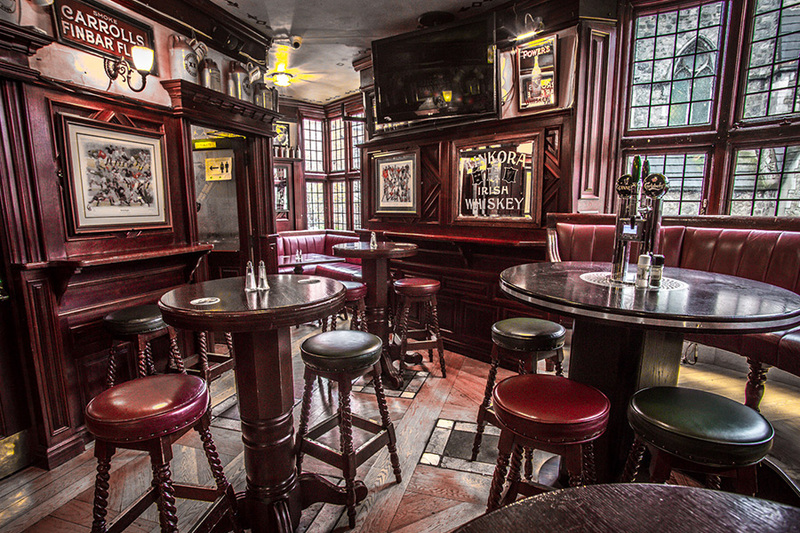 Pubs are melting pots of social encounters, in which all social ranks get together. 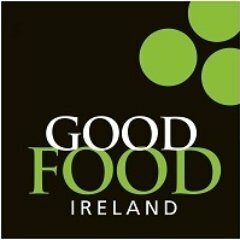 The Irish are renowned for their drinking habits, but can you blame them, Ireland produces the best Stouts and Whiskeys in the world. Guinness is indeed not only the most common beer in Ireland, but also something of a national symbol. Irish whiskey, whether Bushmills, Jameson or Blackbush, enjoys great popularity among whiskey connoisseurs and can be found in any good bar around the world. Pubs act also as an important part in the Irish culture. The Irish pub cast many a spell over our great writers. 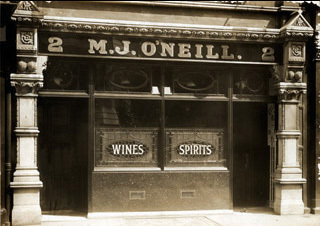 James Joyce, Samuel Beckett, Oscar Wilde and Brendan Behan all wrote stories in which the centre was the Pub. Rumour has it that some searched for their inspiration only in pubs. Another phenomena are the traditional Irish Music Pubs, where musicians of all kinds come together for joint sessions. Anyone who wants to can join in spontaneously. This is usually free of charge and many pub owners will return the favour by providing free drinks for the musicians. Barely one tourist returns from Ireland, without a memorable tune burned into their mind or even their heart. These Trad’ music sessions contain the whole gamut of human existence, and often they sing about the passionate affection for drink and its consequences. When someone invites you to a pub in Ireland, it is common practice for her or him to purchase the first drinks. But, you should order the next. Order the following round before others finish their drinks in order to keep in the spirit and remember, it is never necessary to ‘tip’ barstaff.